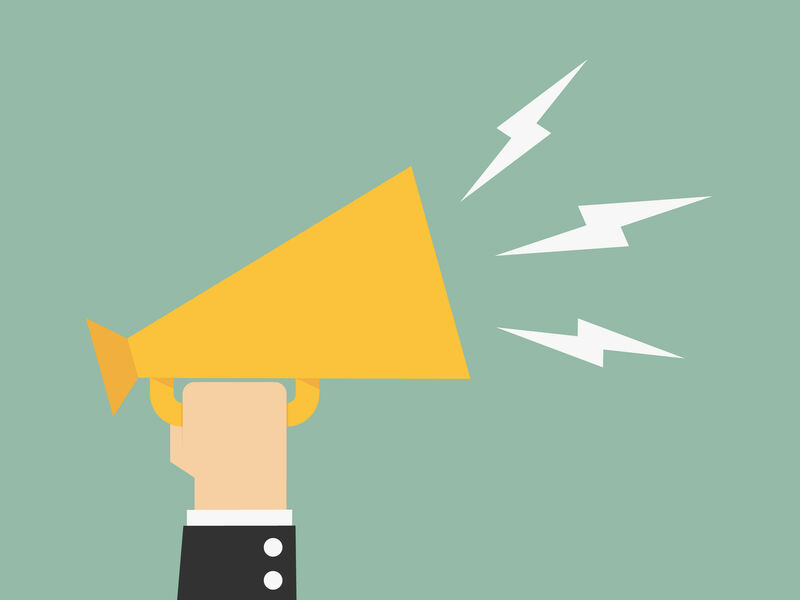 Even though there have been years of debate and consultation regarding mutual fund compensation structures, the Canadian Securities Administrators’ (CSA) latest consultation has prompted new voices to speak up. Individual retail investors, many of whom are baffled by the lack of regulatory action on the issue, finally have offered their opinions. The CSA published policy proposals designed to address the long-standing concerns with mutual fund fee structures this past September. In short, the CSA proposes rule changes to eliminate deferred sales charges (DSCs) and put an end to the practice of funds paying trailer fees to discount brokerages. The consultation period closed in December. The CSA’s policy prescriptions are intended to combat the following concerns about investor harm that have existed for years: fears that mutual fund unitholders may be unknowingly paying recurring fees that undermine their returns; that DSCs shackle unitholders to certain funds; and that discount brokerages are collecting fees that are charged – at least, partly – for advice that they’re prohibited from providing. These issues have been debated for years within financial services industry and regulatory circles, with much of the investment industry defending trailer fees and DSCs, and investor advocates calling for the elimination of those fees. During this latest consultation period, the usual players made familiar arguments – both for and against – the CSA’s plans. And, for a change, individual retail investors and others spoke up as well. These individuals support the CSA’s proposals in general, but still were critical of the regulators – expressing frustration that regulators’ efforts to tackle perceived industry abuses are taking so long. Another investor called the practice of funds paying trailers to discount brokerages “one of the biggest financial scandals in Canadian history” and demanded that the CSA take enforcement action, seeking redress for “the millions of Canadians who have been overcharged” as a result of the practice of paying trailer fees. Indeed, this issue is before the courts, with several of Canada’s largest asset-management companies facing proposed investor class-action lawsuits seeking hundreds of millions of dollars in damages over trailer fees paid to discount brokerages over the years. Those allegations haven’t been proven, and the lawsuits have not yet been certified as class actions. Other investors criticized the length of time the CSA has taken to reach the point of actual policy action on these topics. “It is shameful that this topic is still being discussed,” states one investor’s submission. The CSA’s concerns about industry fee structures do have a long history. The most recent go-round regarding these issues began with a pair of consultation papers published in 2012. In fact, these issues have flickered on and off the regulators’ radar for the past 25 years or so – ever since the fund industry arose as the dominant investment vehicle for the average retail investor in the mid-1990s. Yet, previous efforts to address these issues have fallen victim to opposition from the industry, regulatory inertia and other factors that have conspired to prevent decisive action. That unusual step prompted a backlash. For example, the submission from Harvey Naglie, a financial policy expert who served as senior policy advisor on financial matters with the Ontario government from 2006 to 2016, states he hadn’t planned to participate in the latest CSA consultation, but “that was before the Ontario government’s precipitous and preemptive announcement that it did not agree with the proposed amendment.